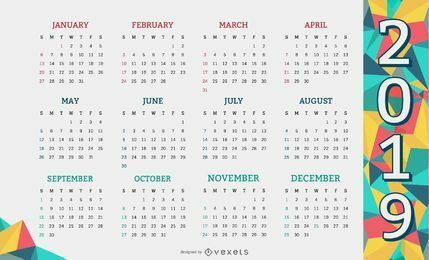 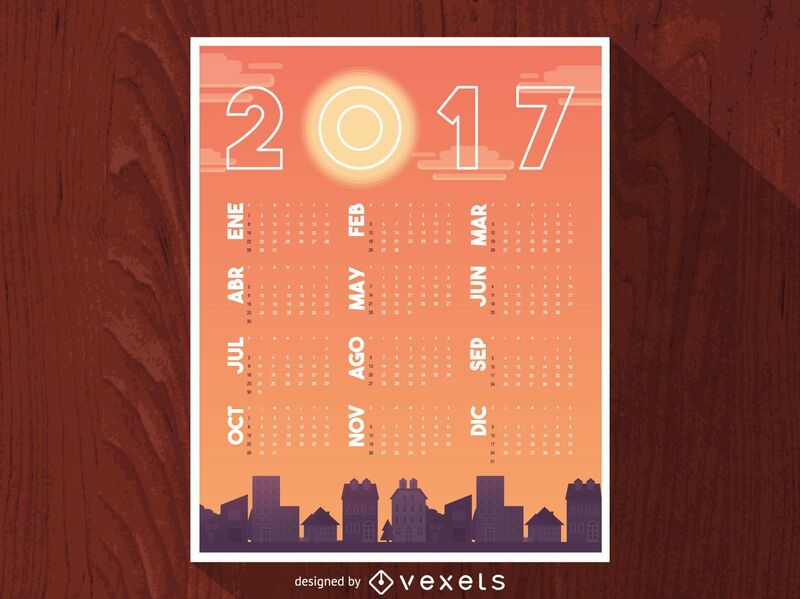 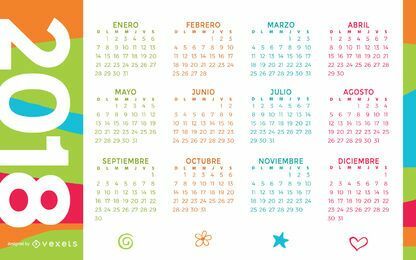 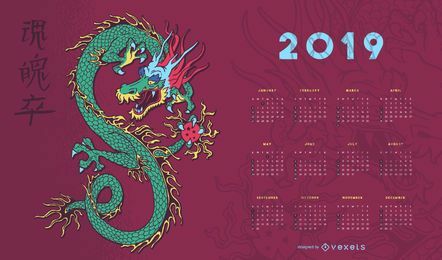 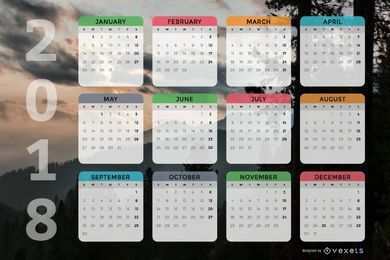 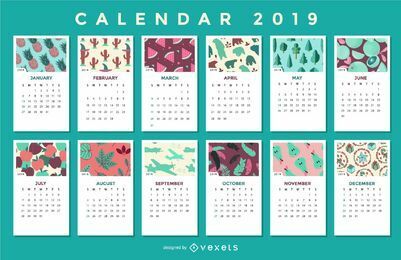 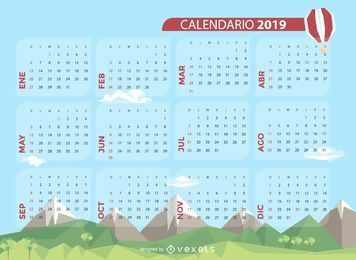 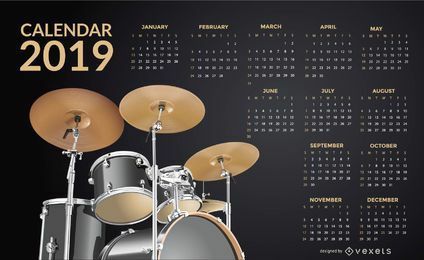 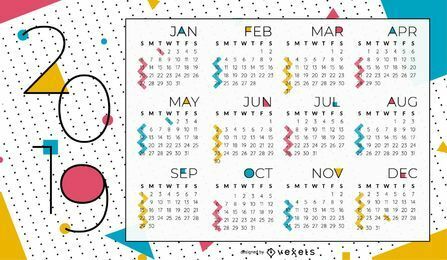 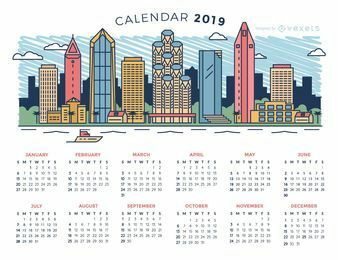 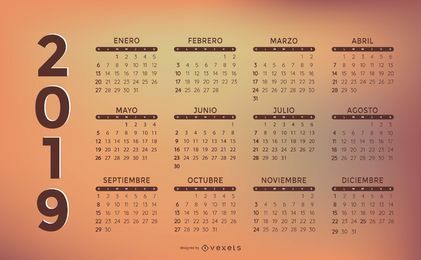 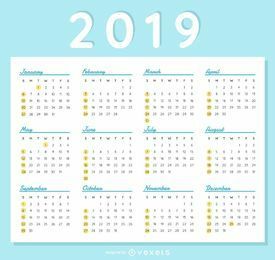 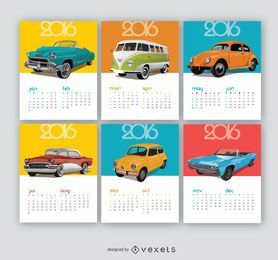 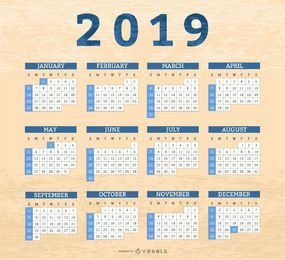 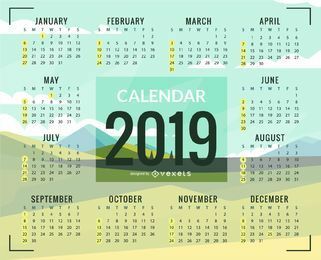 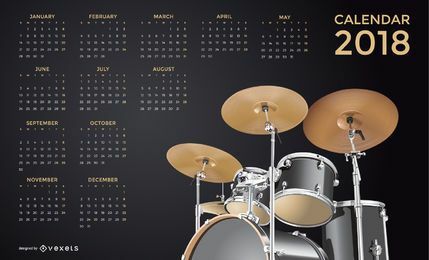 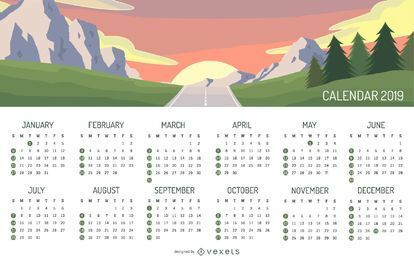 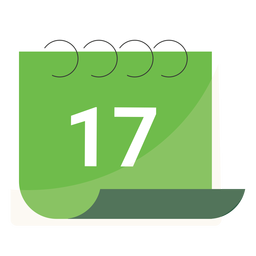 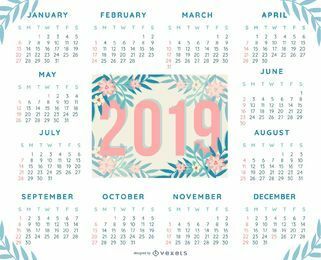 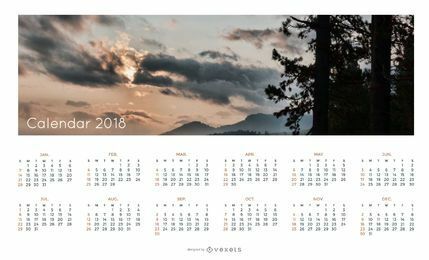 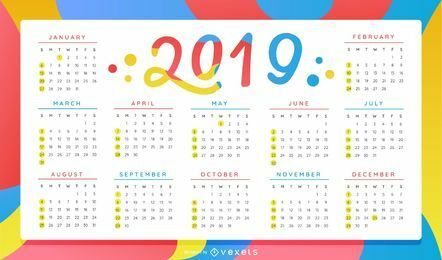 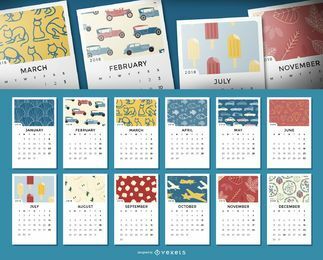 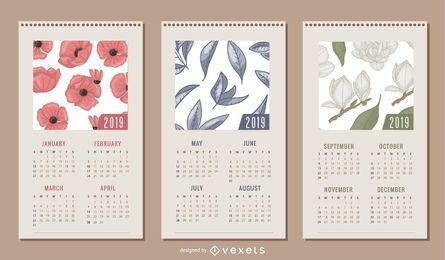 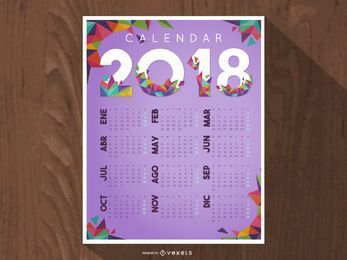 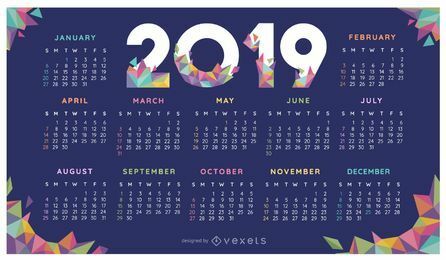 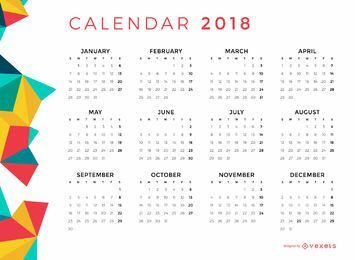 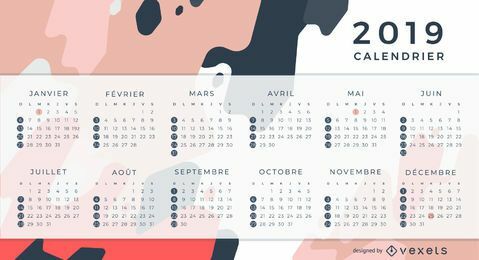 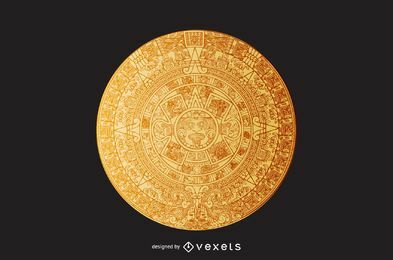 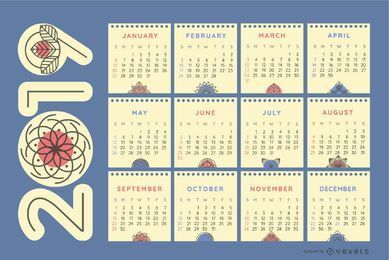 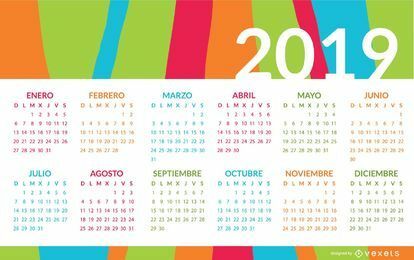 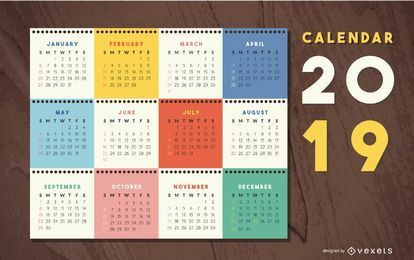 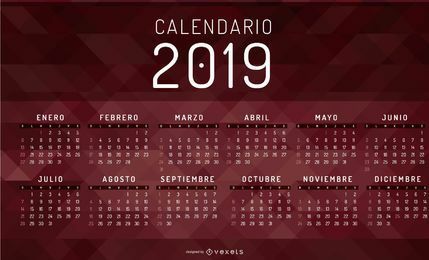 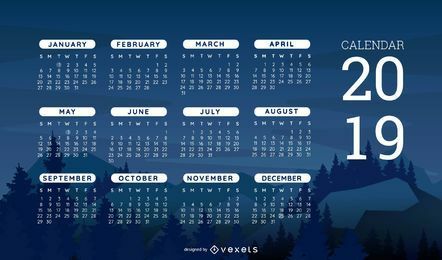 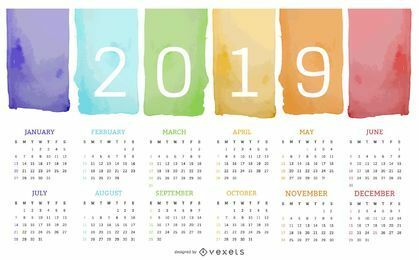 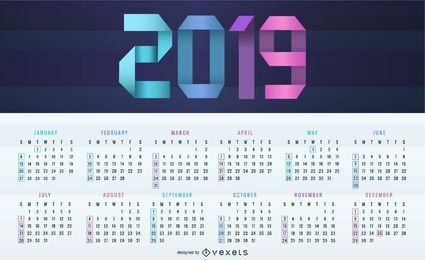 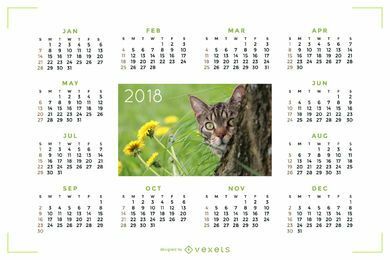 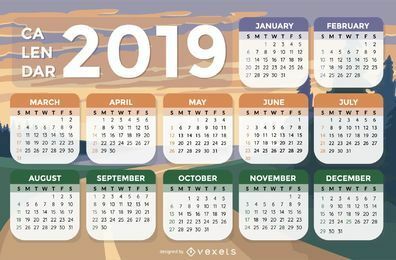 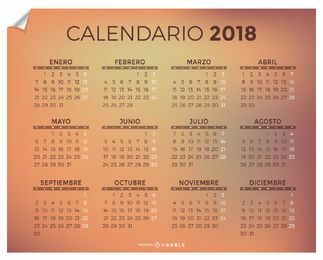 2017 Calendar design in Spanish that features a quick view of the year with every month. It was designed over an illustrated city landscape in warm tones. 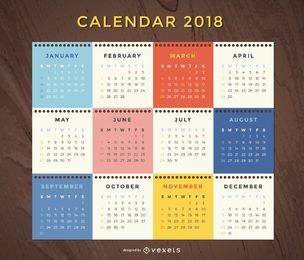 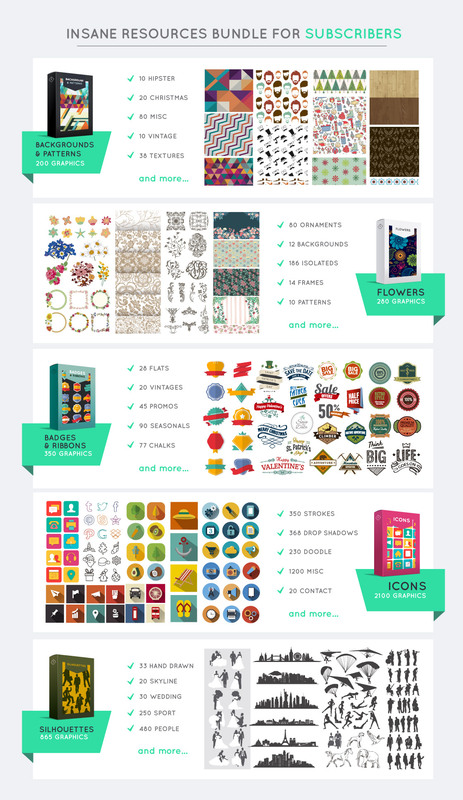 Start planning and organizing for next year. 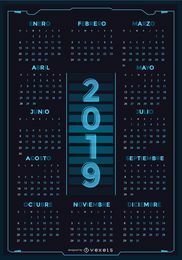 Get the English version here.